As 2014 comes to a close, we'd like to take this time to look back on some of the great projects and activities we managed to do this year. We'd like to thank all of our followers for sticking with us and hope you continue to follow along with all of our homebrewing, scrap welding, and other adventures. 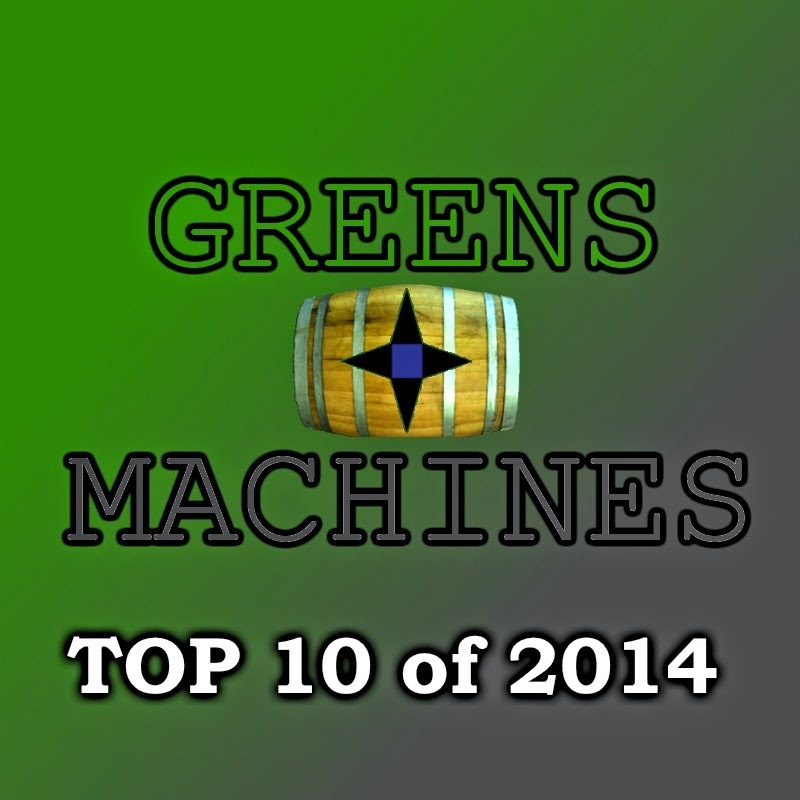 Without any further delay, here are the selections for the Greens and Machines Top 10 list of 2014! My home made bicycle fenders have been holding up pretty well for the last two years warranting only minor repairs. 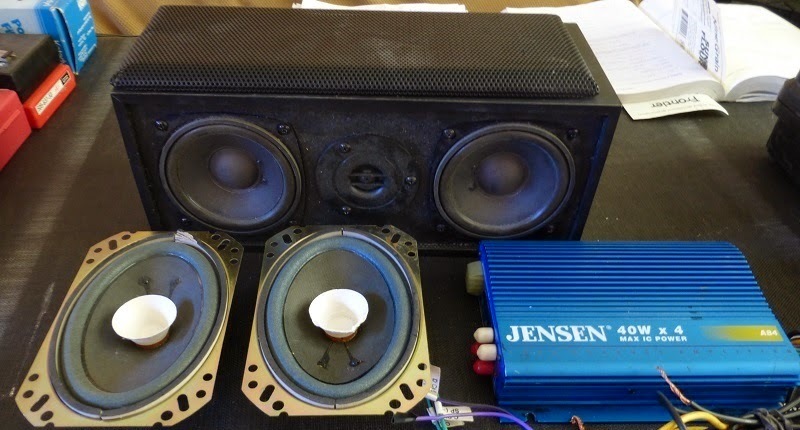 There was one major flaw in the design that I was aware of from the start, yet never did anything about it until now. 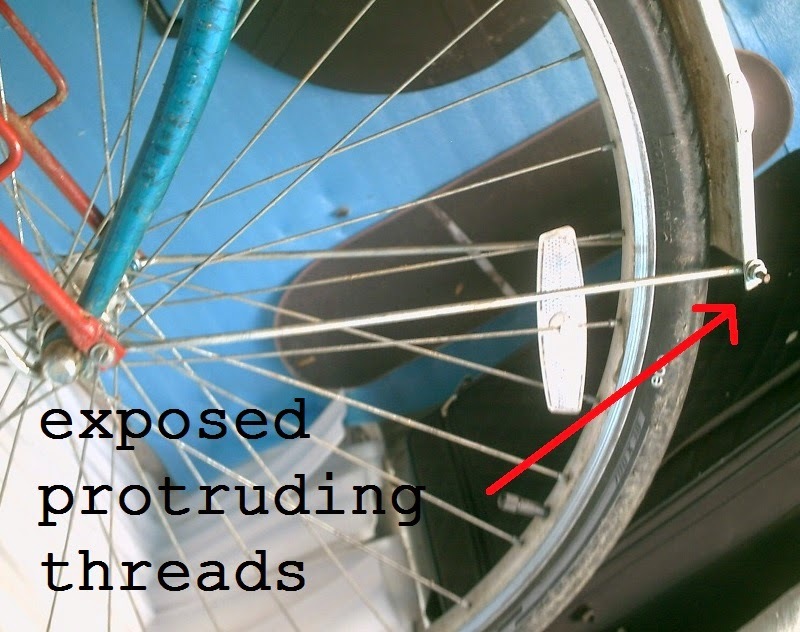 The metal struts holding the end of the front fender to the fork have threaded ends that protrude outwards from either side of the fender. This proved to be a danger since they are in the perfect location to accidentally cut my legs while dismounting or walking along side the bike which happened at least 3 times. The solution, which I admit should've been done much earlier, was to switch out the regular nuts with acorn nuts. Last night was time to bottle my 1 gallon of brown ale. 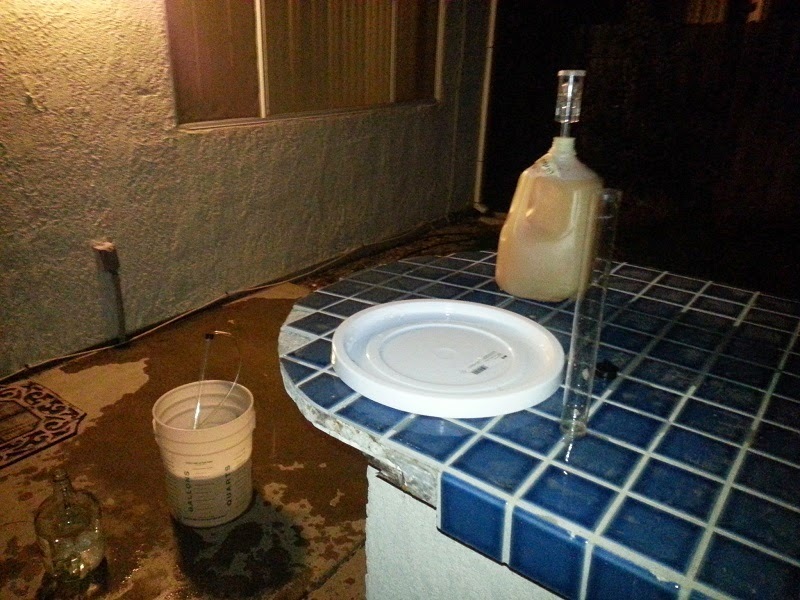 4 days after I brewed it, the beer had already reached a final gravity of 1.010, giving it 4.46% ABV. I threw in half an ounce of cane sugar to prime it, hoping that it won't create any bottle bombs. From my first tastes, I can already tell that this will be a malt monster. There is hardly any hop taste at all, which is what I wanted. At the farmer's market today, one of the sellers had fresh cheese curds for sale. 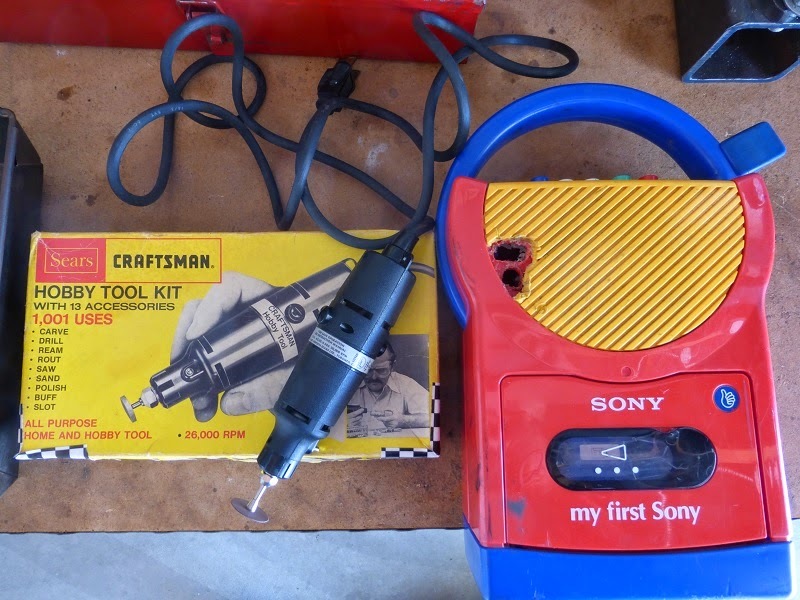 Having sampled these before, I knew these were high quality. I decided pick up a package and put my cooking skills to the test by crafting a Wisconsin culinary delicacy, fried cheese curds. The garden survives another downpour. October has come and gone. 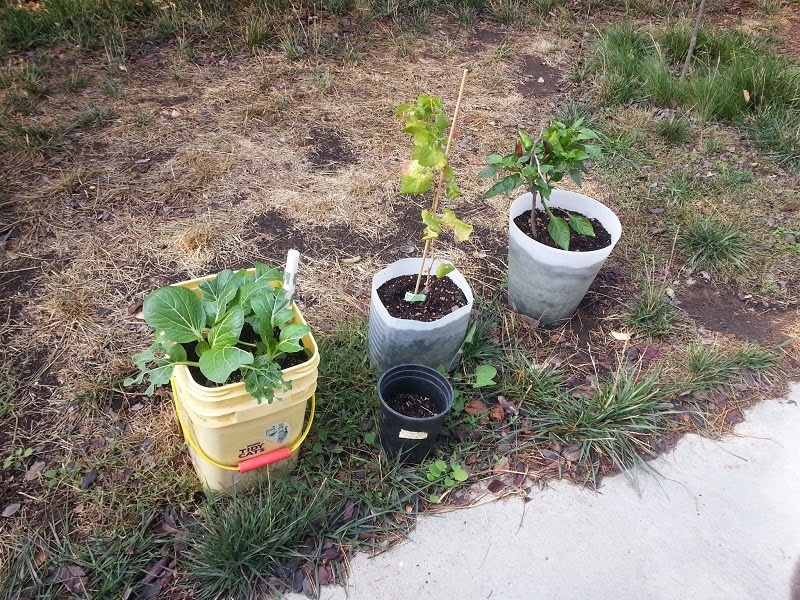 It was time to put away the costumes, chow down on some leftover candy, check up on how the plants were doing. It was a rainy Halloween in Northern California, which probably dissuaded potential trick-or-treaters this year. But what's bad for holiday activities can benefit the plants well. 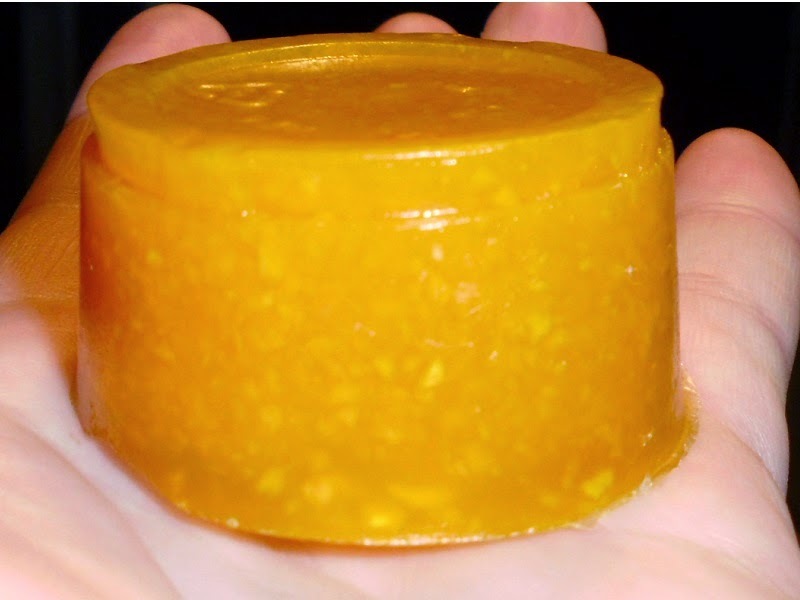 As promised, I planned to make some new pumpkin cider this season. It would be just like last year's batch, except 1/5th the size. I had everything I needed at the beginning of the month....except for my yeast. It finally arrived after being lost in the mail for a few weeks. Due to the way it's packaged, it should have survived the transit being out of the fridge for those weeks, but I have no idea what kind of storage the postal service uses. The second broom had a rather good handle, but terrible plastic bristles, likely the reason it was thrown out. To further the mystery, it was made in Mexico, which according to research, is the main producer of the broom corn for decent brooms (the assumed material of the first broom). 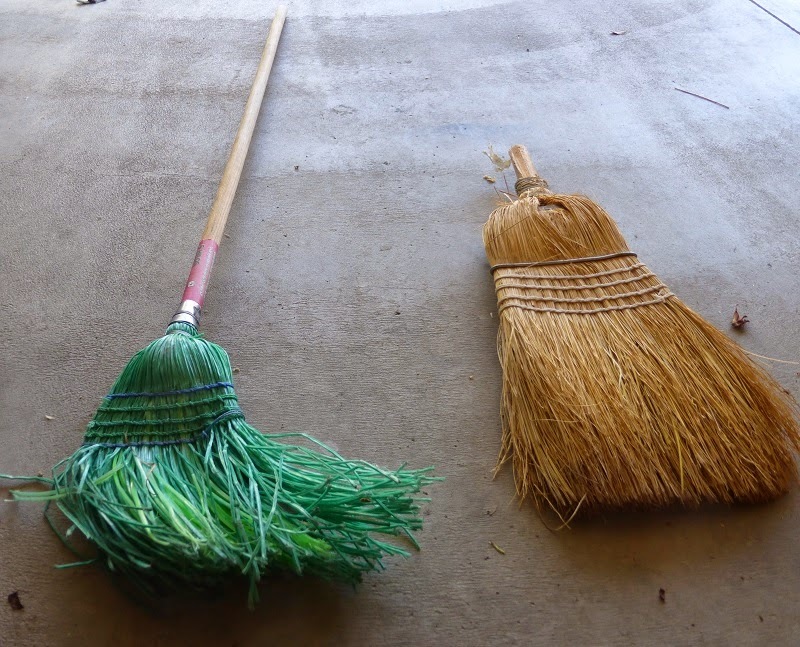 Anyhow, the goal was to take the good handle from the bad broom and attach it to the good, handle-less broom to get the best of both worlds. When I first noticed trouble a week ago. It's happened again. My least favorite pest has found my new garden. The cabbage moth. They've attacked previously at my old place and my parent's hydroponic garden. Unfortunately for me I did not notice them sleeping on the stems of my bok choy until it was far too late. I've done what I can, but there is irreparable damage done. The bok choy is hanging in there and continues to grow. If you're making any type of homebrew, a key ingredient to a successful brew is the yeast (Saccharomyces Cerevisiae) you're using. I've experimented around with quite a few in my beer, wine, and hard cider making. Without going too sciencey, I'd like to share my experiences with these strains. Temperatures dropping. Leaves beginning to fall. It's the end of another hot summer. With the end of 12+ hours of sun comes a few minor changes in the garden. First off, the cucumber plants have outlived their short lives and have been removed. 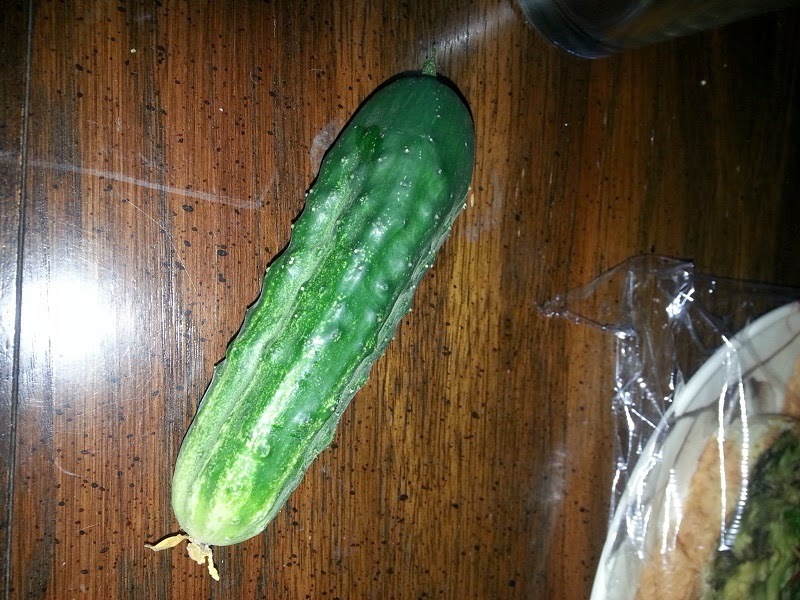 I got about 6 or so good cucumbers from the two plants. Next year I'll try hand pollinating to ensure larger yields. With summer here, there are plenty of delicious vegetables available, whether it be from a farmer's market or your own garden. Whenever I get my hands on some good zucchini or eggplant, one of my favorite ways to prepare them is pan frying. It might not be the healthiest way to enjoy them, but it certainly is one of the most delicious ways to eat your vegetables. It's been a long 3 years at my old apartment, and a good 2 having the garden there. 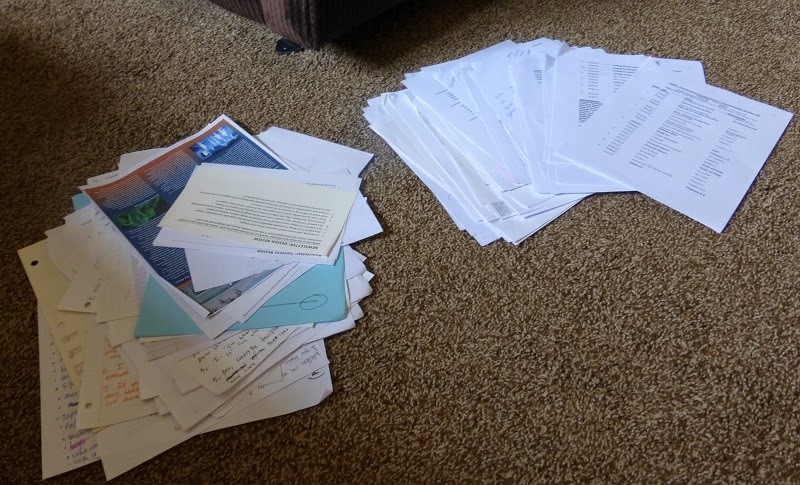 But with my lease expiring and old roommates also moving out, it was time for me to leave. I couldn't afford to bring my whole entire garden with me to the new place, but I was able to bring a few of the bigger/more important plants with me. It's cider bottling day. After 3 weeks of fermenting/aging, World Cup Victory Cider was ready to bottle. It finished with a final gravity of 1.000, resulting in an ABV of 9.30%. I chose to bottle the cider up mostly in 22 oz bottles, along some larger bottles and a few 12 oz. One cider was bottled in a sparkling wine bottle. Due to the way sparkling wine is made, the lips of the bottles are designed to take beer caps. That being said, they must use different cap sizes in some wineries since I was only able to cap 1 of my 4 bottles. Regardless, that one will only be saved for a special occasion, as it is a lot of cider to drink at once. 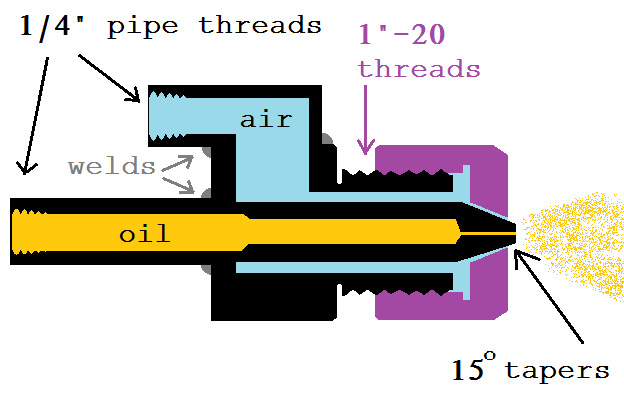 The purpose of the collet draw bar (or in normal cases, draw tube) is to thread onto the collet tightening it onto the lathe spindle and thus securing the stock to be machined. 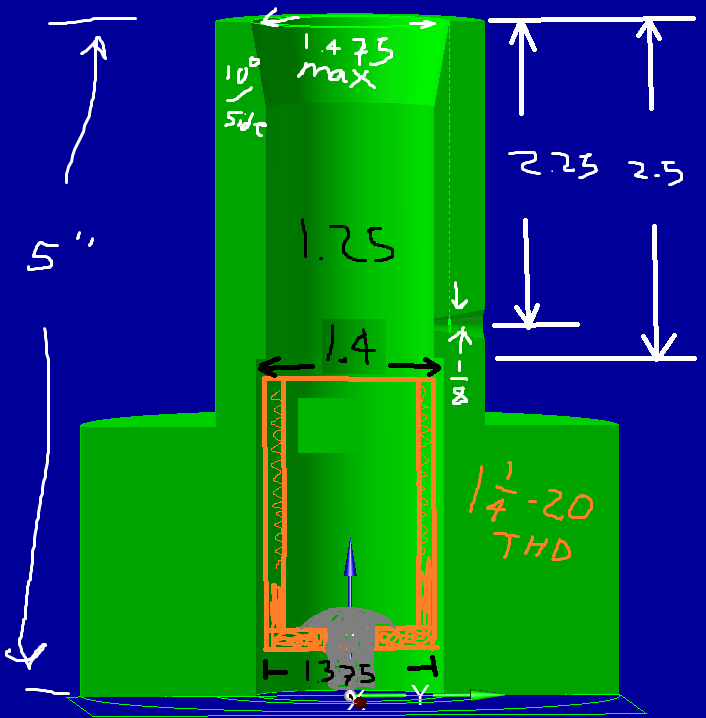 On a normal sized lathe, the draw tube/ bar thing would be a hollow cylinder with a 1.238" - 20 ID thread on on end, and some sort of locking mechanism. 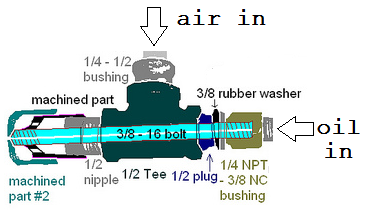 Examples of locking mechanisms include lever or pneumatically actuated ones, simple hand wheels (see picture) or more fancy gear driven hand wheels that are closer to the collet circumventing the need for a long tube. To commemorate Germany's victory over Argentina in the World Cup Finals, I decided it was time to make some more cider. I decided to pull out the old Safale US-05 I had in my fridge. Despite it being a year old, I think it'll still do the trick. The starter I made from it appeared active before I pitched it, so I'm hoping for the best. 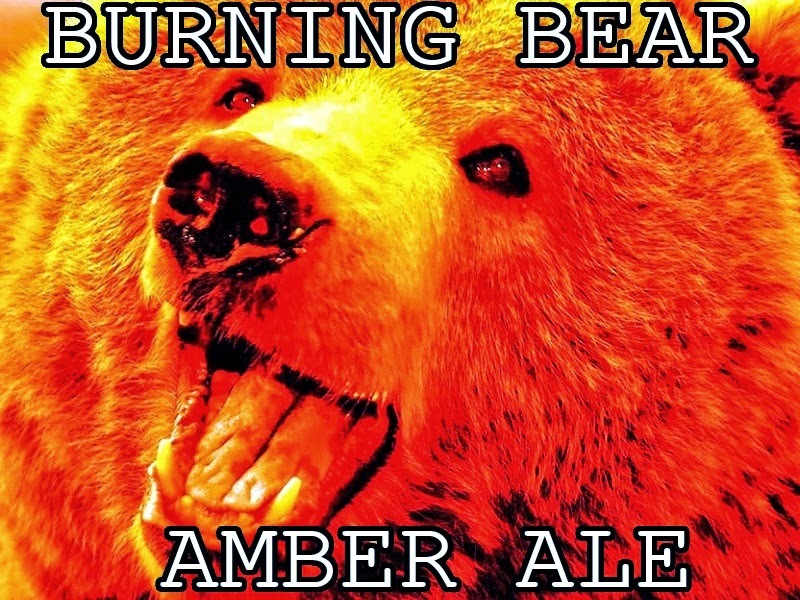 Tonight we ended up bottling "Burning Bear" Amber Ale after 9 days of dry hopping. It was only supposed to be dry hopped for 7 days, but the flavors the hops left are still pretty good. All I can say is I haven't had as much time in the last week to be doing stuff, but I'll be trying to get back on the normal routine next week. Don't let my words or the article title discourage you from growing carrots. The beauty of gardening is the ability to grow any plant you like. That being said, if your garden setup is anything like mine, you have very little space to plant things. I've found that carrots do not do grow too well and tend to be difficult to manage in small gardens. Here are some reasons why planting carrots in your garden is not a wise decision. Finally got around to transferring the amber ale to secondary. The beer was done fermenting likely a week ago, but letting it sit for this long allowed for more settling. The final gravity reading was 1.008, giving an ABV of 4.9%. The beer currently tastes somewhat like caramel, but is lacking definition. After dry hopping is done, I think the flavor profile will be a lot better. 1 oz of Willamette hops were thrown into the fermenter today for dry hopping. Next week is bottling day. It's been hectic and crazy. The weather has been really weird the past two weeks. Last week had temperatures exceeding 90 and this week it's dropped down to 70 (we even had a freaky sun shower the other night). I specifically bought a new sheet to shade my lettuce with since it wasn't ready for the heat yet. The cloth worked and I was able to harvest at least 4 heads of lettuce total from the garden since then. All of the salad bowl variety (as pictured to the left).